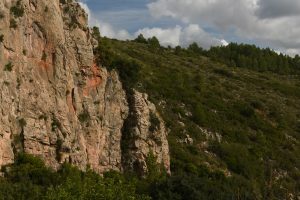 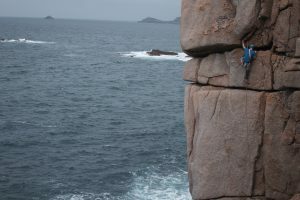 That is where the Lead Climbing Coaching Courses comes in. The essence of this course is helping you to answer that question of what is that is holding you back. 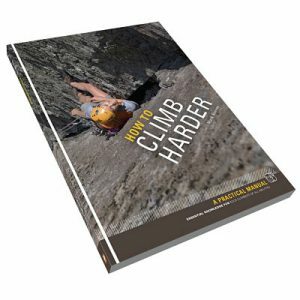 By looking at your climbign and analysing your specific needs, whether it be technique, tactics or a mental block, we can help you move on. 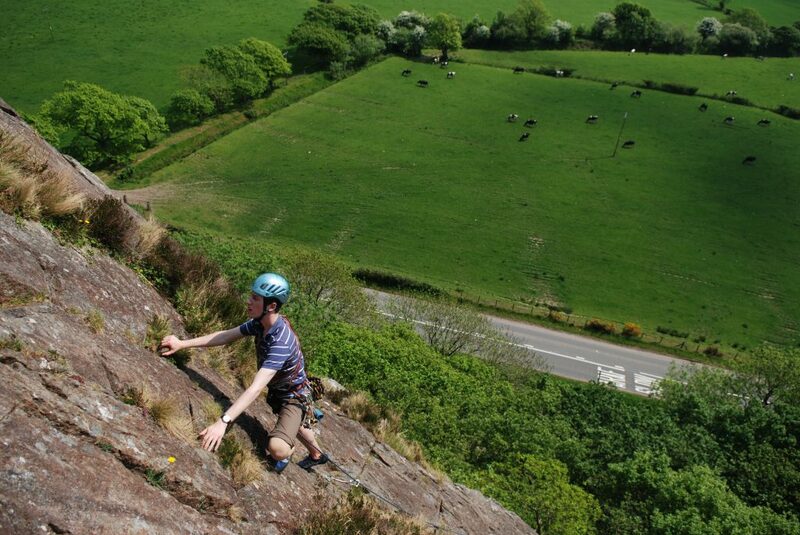 Together we will find those weaknesses and hand pick routes and exercises to challenge you. These Lead Climbing Coaching courses will give your climbing a complete MOT, we will ensure your gear placements are perfectly aligned, oil up your technique so it is slicker than ever, jack up your confidence so you feel ready and able to commit to stepping up to the next grade and finally we tune up your tactical approach to climbing. 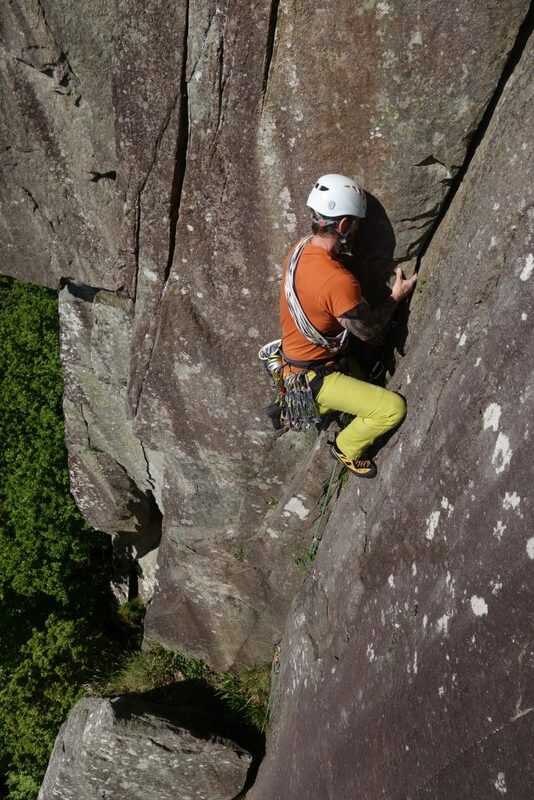 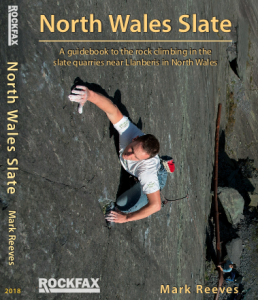 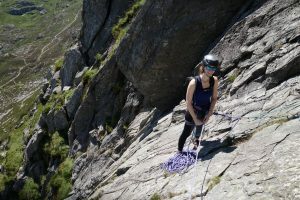 Your leave these courses renewed and amazed at what a few fine adjustments can make to your climbing This lead climbing course with Snowdonia Mountain Guides is led by top coaches and climbers with years of experience who all climb in the extreme grades. 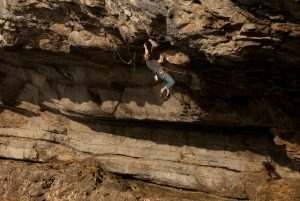 Their local knowledge and climbing experience mean they will handpick each route specifically to address your weaknesses. You never know you may even find yourself on a route you have previously only dreamed of. 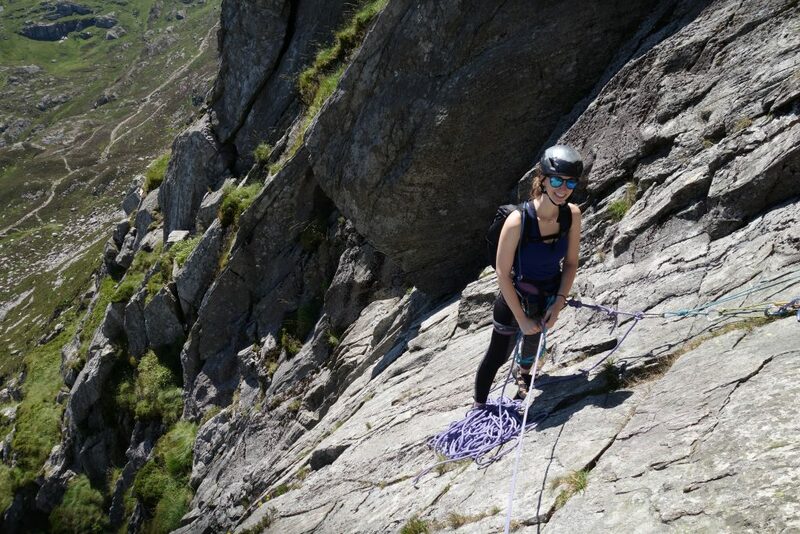 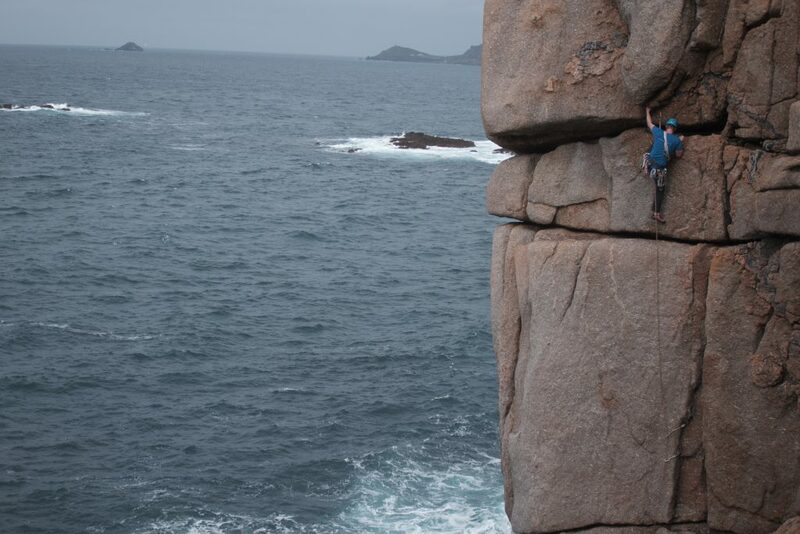 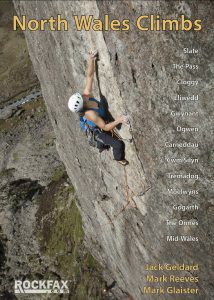 A client leading the stunning corner crack of Scratch pitch 2 on a lead climbing coaching course. 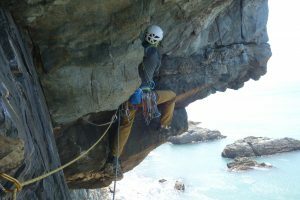 Andy Scott on the Mask of the Mask of the Red Death. 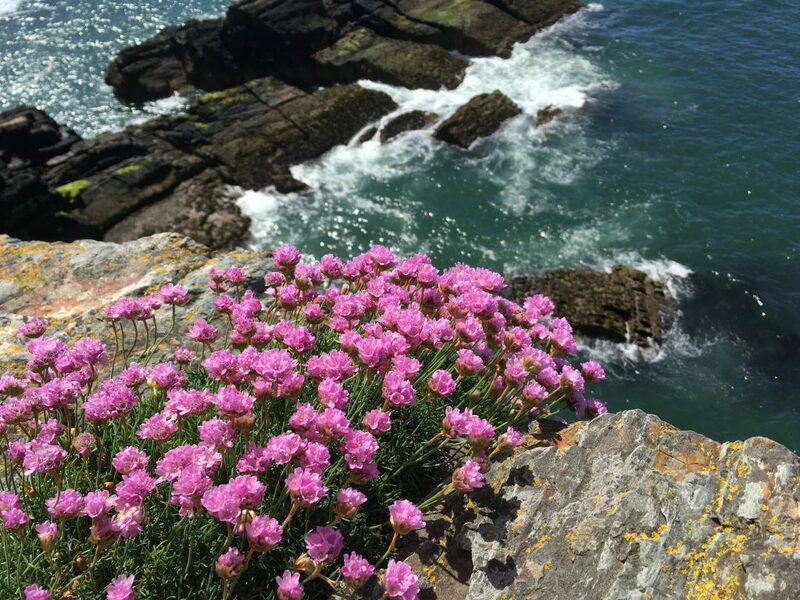 A stunning E3 at Rhoscolyn. 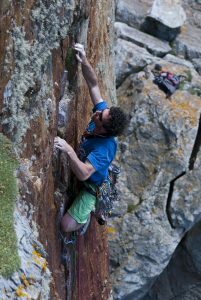 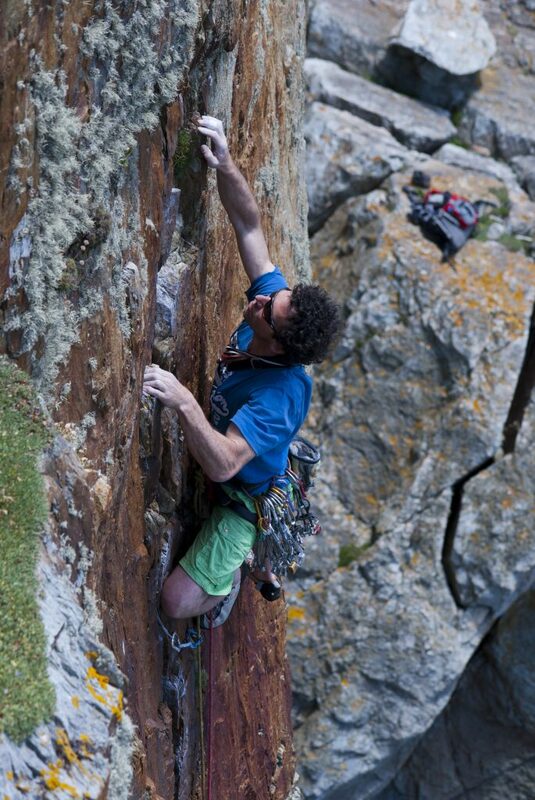 Dave Rudkin campusing the last move of Stiff Upper Lip, 8a Pigeons Cave, Great Ormes.